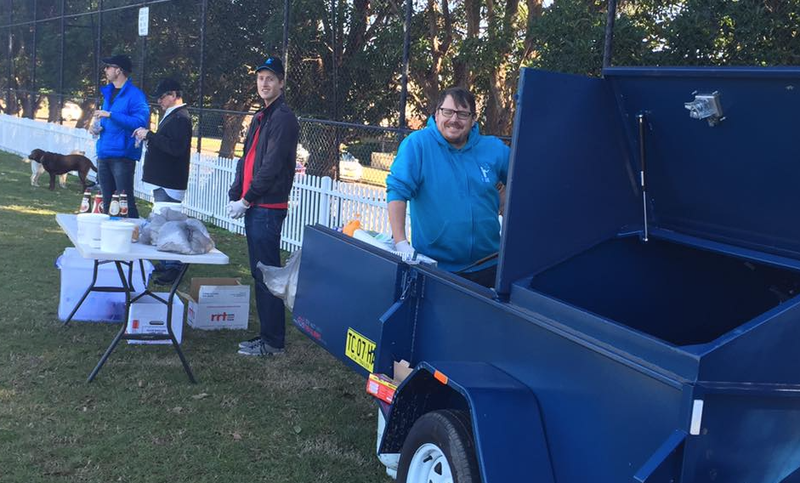 As a way of saying 'thank you', staff and volunteers ran a BBQ at the St Michael's Football Clubs home games last Saturday afternoon. 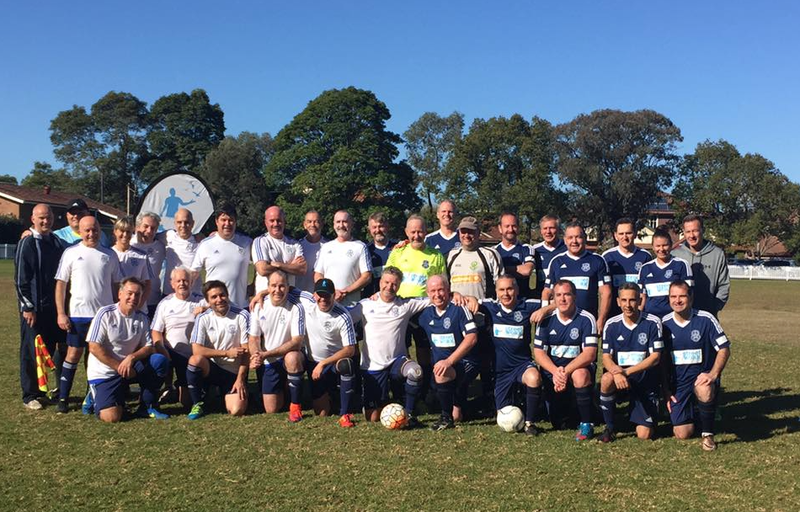 Players and spectators enjoys a beautiful winter's day watching the over 45s teams play each other. They cheered each time a goal was scored and supported StreetWork generously through the purchase of cold drinks and sausage sandwiches. 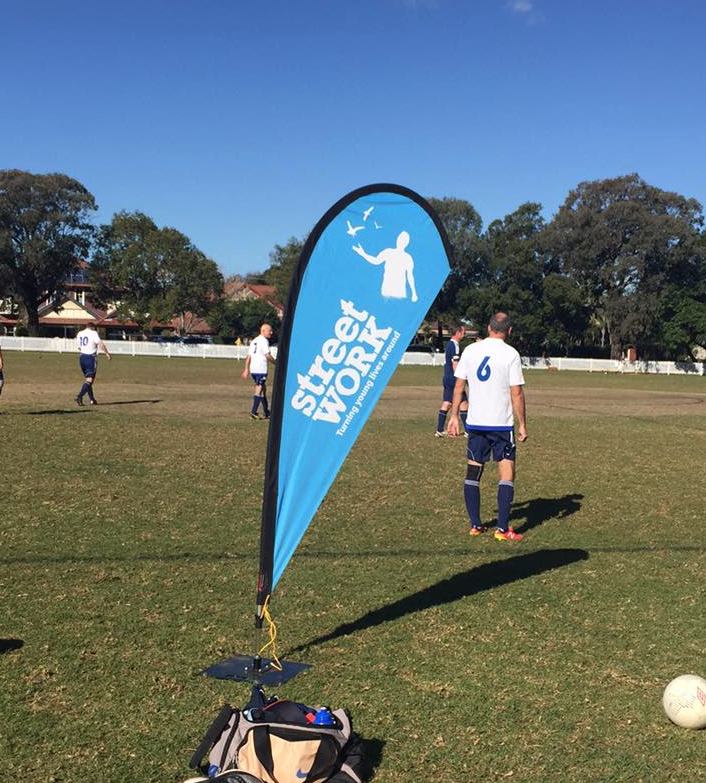 The day raised an additional $1,200 for 'at risk' young people to help them turn their lives around.